My first Vlog is online! How to create a long exposure in daylight. I just want to Vlog a long time ago but I felt not comfortable doing this. Now, I start it can keep pushing myself and improve my skills daily. Would love If you look at my channel and give me a thumb up and subscribe to my channel. Thank you so much. 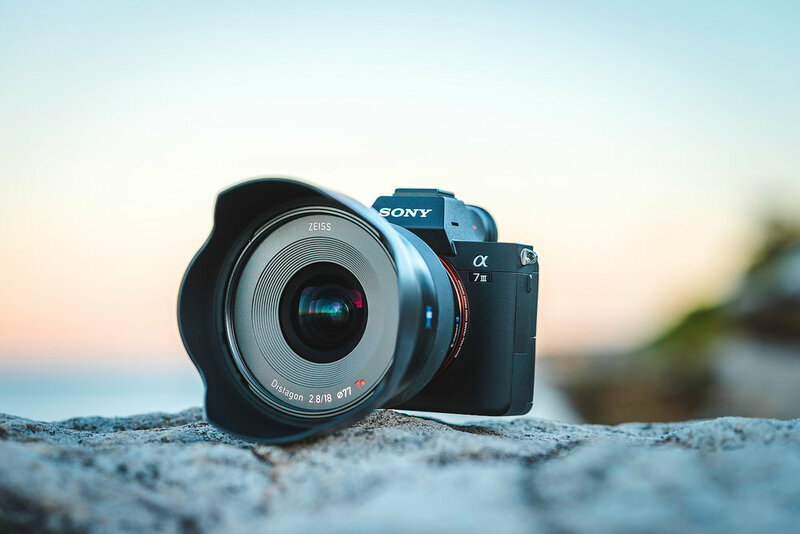 I filmed the Vlog with the Sony A7 III and my Sony FE 24-70mm f4. I went to the Ivor Rowe Rockpool at South Coogee in Sydney Australia. I'm teaching you how to create long exposure in the daytime. You can also see how I create some product photos from the Sony FE 85mm f1.4 and Zeiss batis 18mm f2.8. Check out my behind the scenes Instagram channel @DailyMaik_BTS or my main Instagram @MaikKleinert where you can follow my journey around the world. ARCLAS - Wood & slate laser engraving - PROMO VIDEO online!